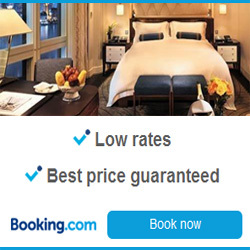 If you are staying in Malaga, this is a great way to visit the Caminito del Rey. 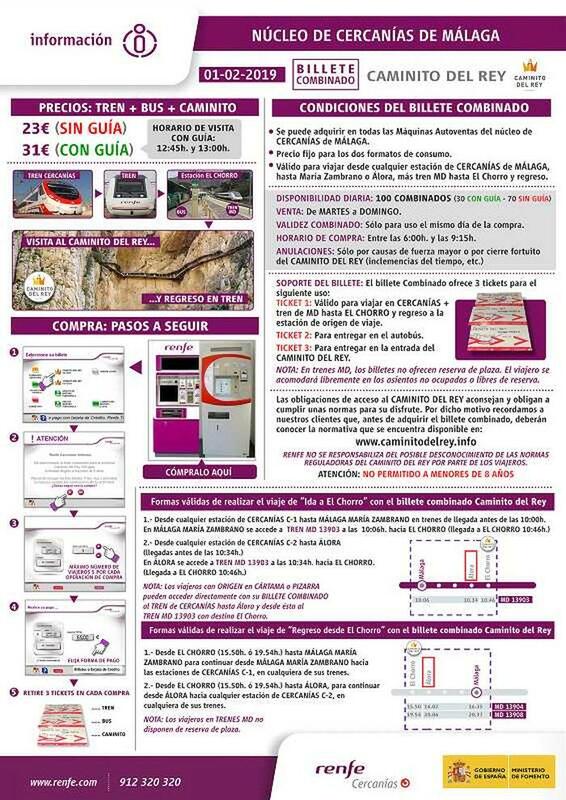 You can purchase a ticket combining train, bus and the entrance to the path on any of the ticket vending machines at train stations in Malaga. All the information regarding the steps to follow when buying the tickets can be read on the poster located next to the machines. Its in Spanish but fairly straight forward to follow. 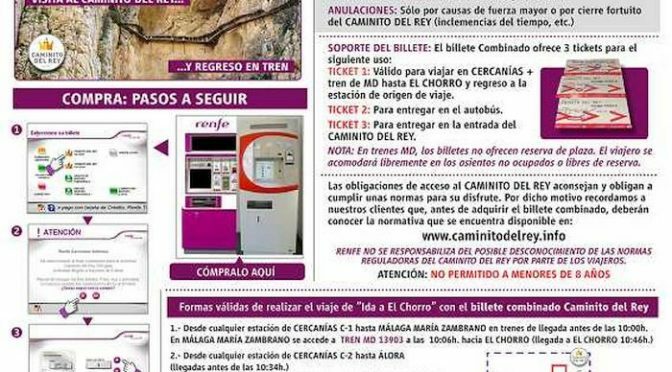 Previous PostDesfiladero de los Gaitanes Natural ParkNext PostCaminito del Rey closed due to bad weather?